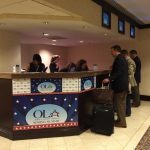 Will you be attending expos, conferences, conventions or tradeshows to market your business soon? 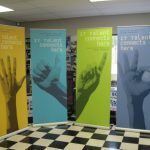 Visibility Signs & Graphics has all of the resources, experience, and tools you need to create tradeshow booths, exhibits, and displays to help you succeed! 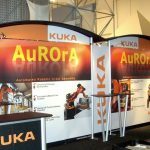 Having professional tradeshow exhibits and displays that are attractive and exciting, is essential to growing your business’s brand and recognition. 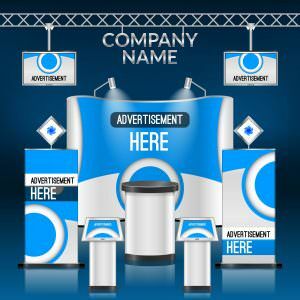 You need to have tradeshow graphics, which are going to motivate people to visit your booth, as well as educate potential buyers about the products or services your business offers. 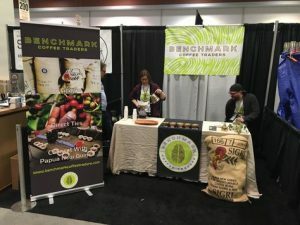 The investment needed for traveling to these tradeshows can be costly and may include; travel, lodging, vendor fees, as well as other expenses. To be successful, you need to find a way to get a good ROI every time that you travel. 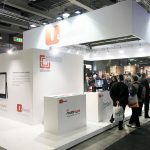 Successful tradeshow booth plays a significant role. It must be professional, providing the proper amounts of information on your services and products attractively. 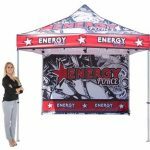 We design any display or tradeshow booth help close deals by giving your sales staff the tools that they need. 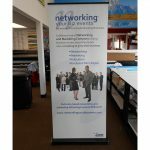 Call Visibility Signs & Graphics at (801) 923-5961 for your Free Consultation with a Trade Show Design Specialist! 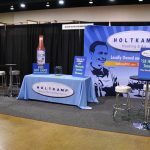 We have a team of tradeshow exhibit designers and professionals that can help design your tradeshow booth, including display elements, sourcing structures, and the graphic elements that you will use while you are there. 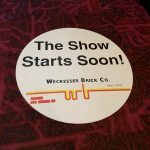 We may soon become the only partner you will ever need for every tradeshow that you will ever do! 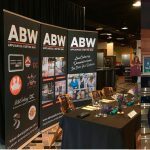 Of all of the strategies you can use for your business, a core marketing practice is to go to trade shows regularly. 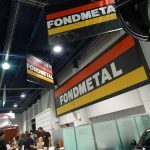 Doing so is going to create a substantial amount of wear and tear on the elements and tradeshow exhibit displays that you use. You need to have an ample supply of replacement elements, plus if you need to have anything customized, you need a company that can incorporate every new item or service that you are offering. 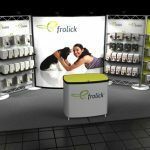 You need to have customizable elements and removable vinyl graphics that will allow you to create brand-new displays at every tradeshow to target your audience with a prominent display with proper information. 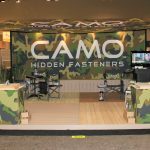 It doesn’t matter how often you go to the different trade shows, or the type of customization that you need, as we are always prepared to create a winning display that will help promote your brand. 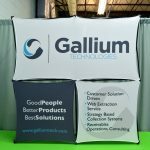 Are you searching for a reliable and professional partner to provide you with signage for every tradeshow event? 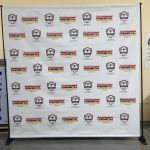 Visibility Signs & Graphics will soon become your local partner, a reliable source for every graphic element that you will need to impress people at these events that could become investors, giving you the resources that will be necessary to get you noticed. 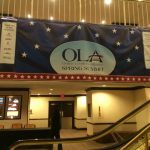 Visibility Signs & Graphics will have no problem at all creating durable and attractive tradeshow displays, exhibits and booths that will attract people to your brand! 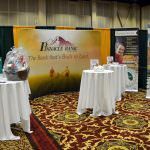 If you want to be successful, we can help you do this for every event that you go to buy having the perfect display. We would recommend them for business or personal needs! They were very easy and enjoyable to work with.